This soap is designed to remove dirt and stains without leaving any irritation on users’ skin. The inputs used are imported refined palm fatty acid (DPFA RBD and lauric acid), pure caustic soda, preservatives, builders, dispersants, fragrances and other ingredients which contribute to the quality of the soap. 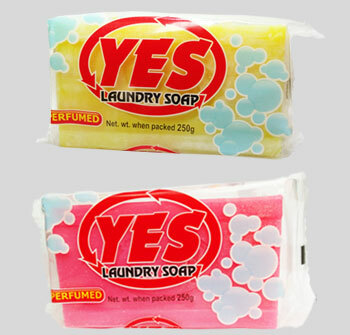 Our soap factory is established with the intention to produce quality laundry soap, toilet soap, liquid and powder detergents for both local and export markets on step by step basis. In addition to soap bars, we also supply soap noodles.